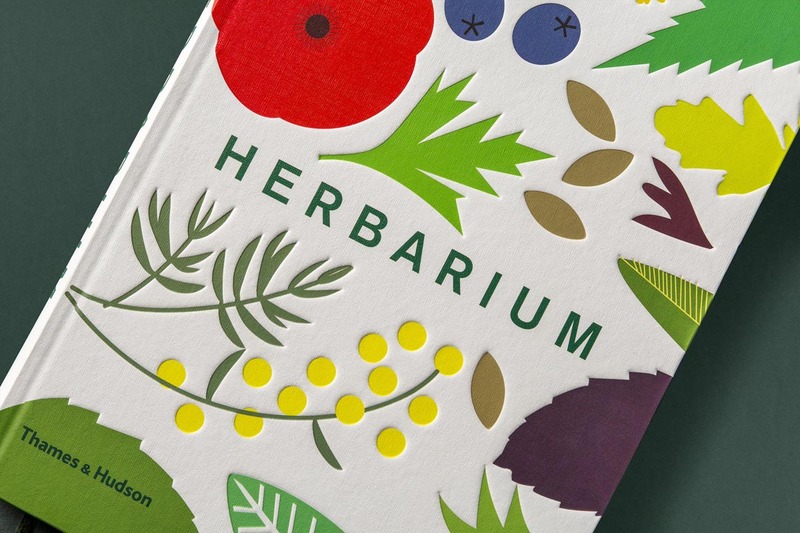 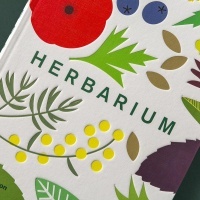 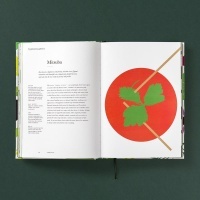 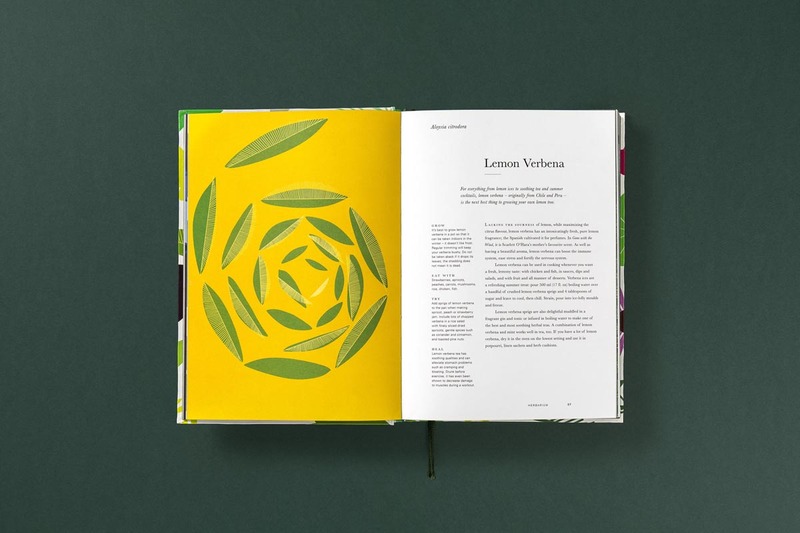 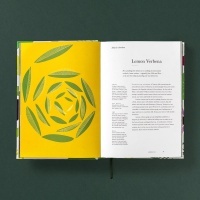 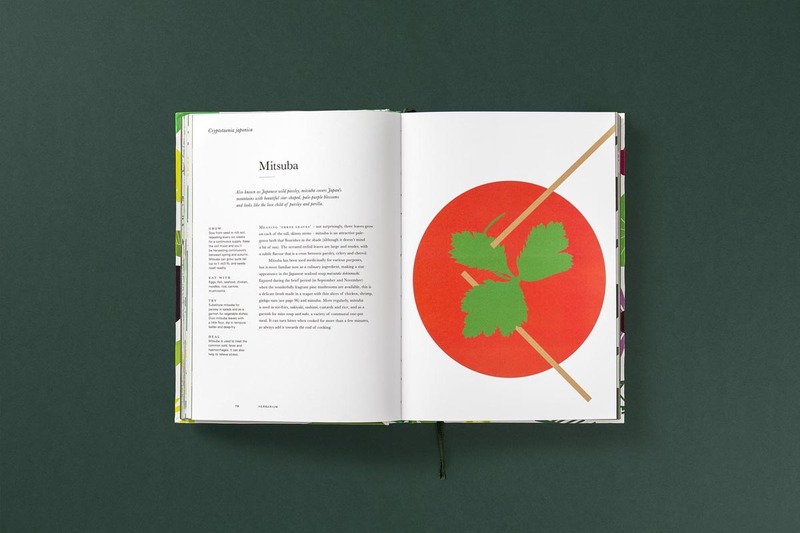 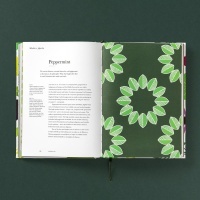 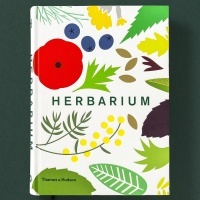 Here Design’s new book Herbarium explores the cultural and culinary value of herbs. 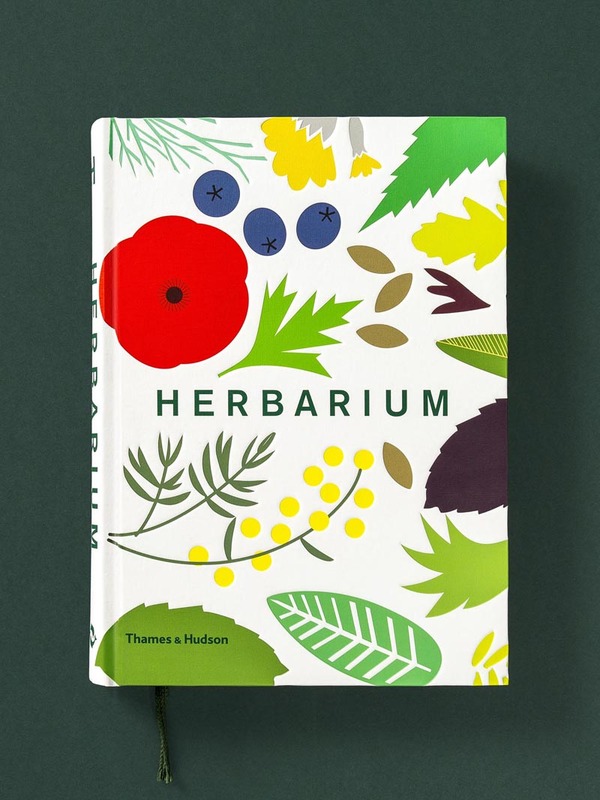 Each illustrated chapter focuses on a different herb; traces its origins, offers tips of how to cook and grow it, lists healing properties and more. 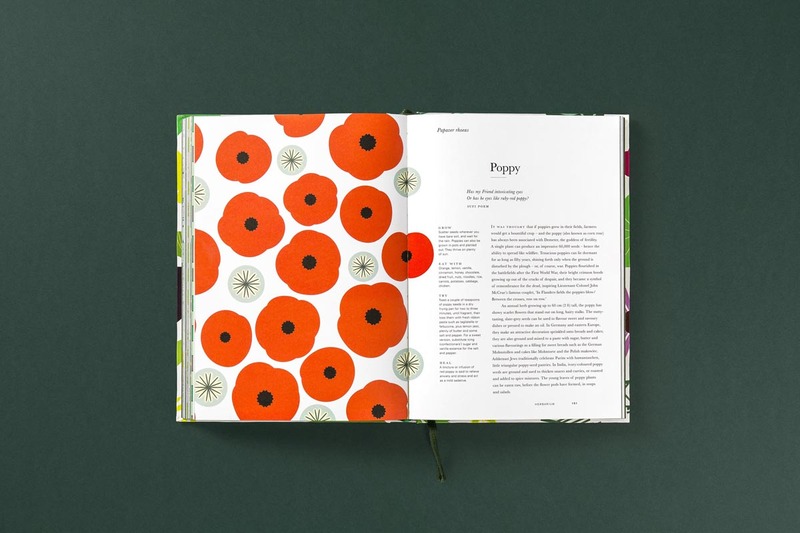 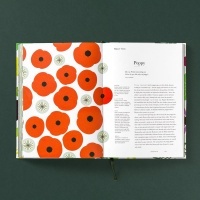 The book has been designed by Caz Hildebrand, co-founder/creative partner at Here Design and published by Thames & Hudson. 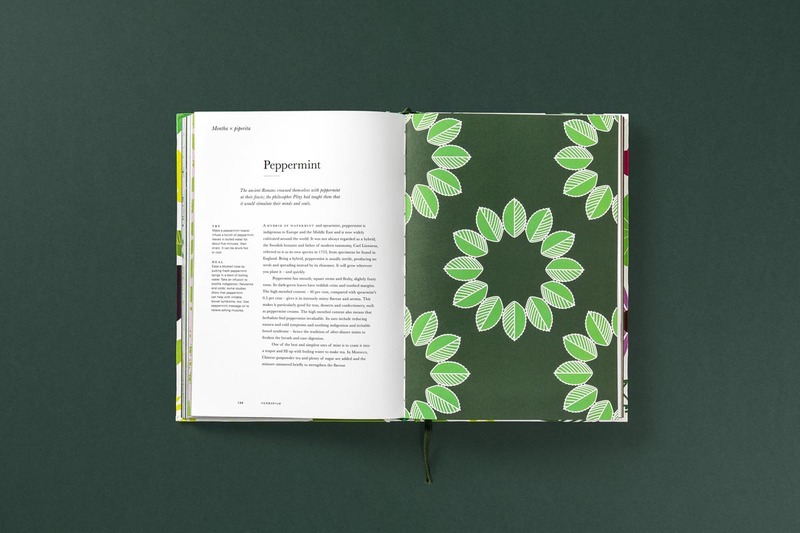 Visuals developed for the book have inspired a brand world; a range of paraphernalia like wrapping paper, totes and other homeware, produced by Here Design’s sister company, Ink Works.